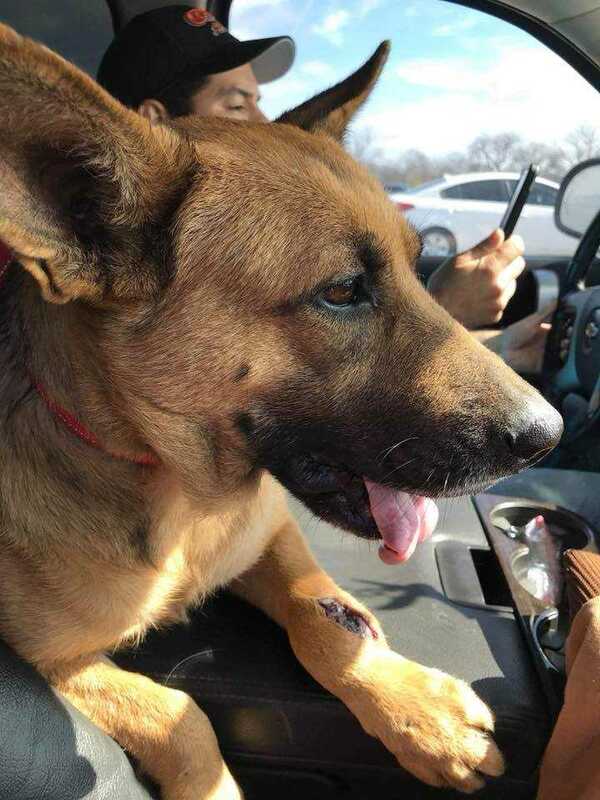 SDC came to my aid in April 2019 when I was found injured on the streets of Houston. With the help of generous donors, my leg was fix, and I am a new gal now. I am super happy, easy going, and love to be with other dogs. I would be WONDERFUL for a multi-dog home. I love to make friends with everyone...kids and adults! I cannot wait to meet my furever family.